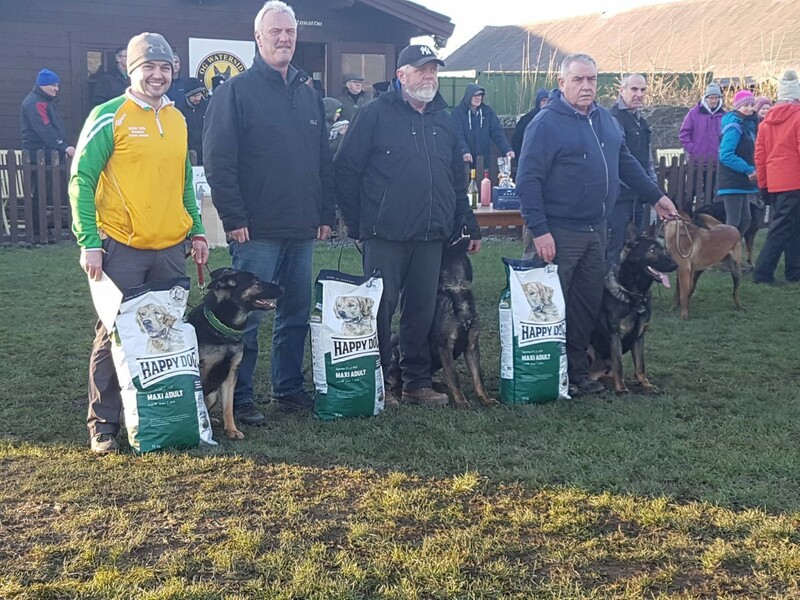 Thanks to all those who took part in and supported the trial at OG Waterside on Saturday February 2nd, judged by Jens-Peter Flügge (SV) – the first ever IGP trial in Ireland following the transition from IPO. 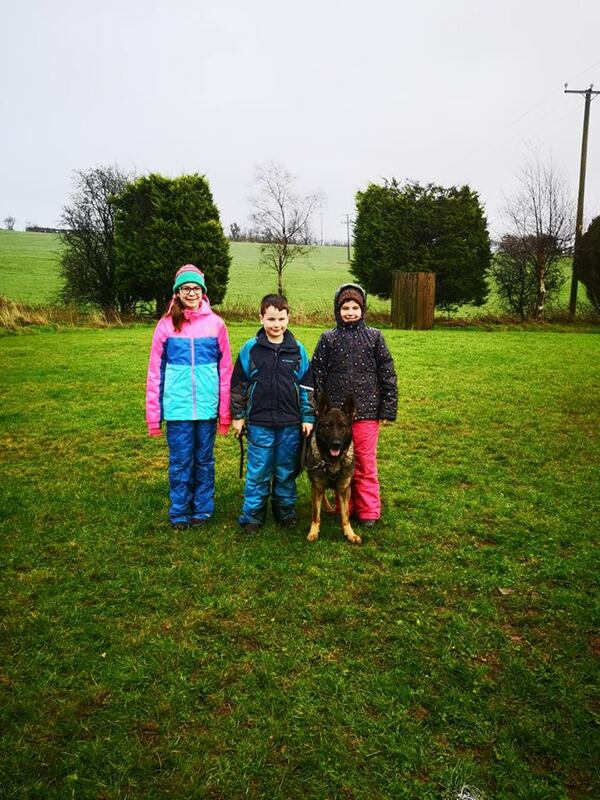 Herr Flügge also judged Ireland’s first approved ZAP Character Assessment on Sunday February 3rd at OG Waterside. 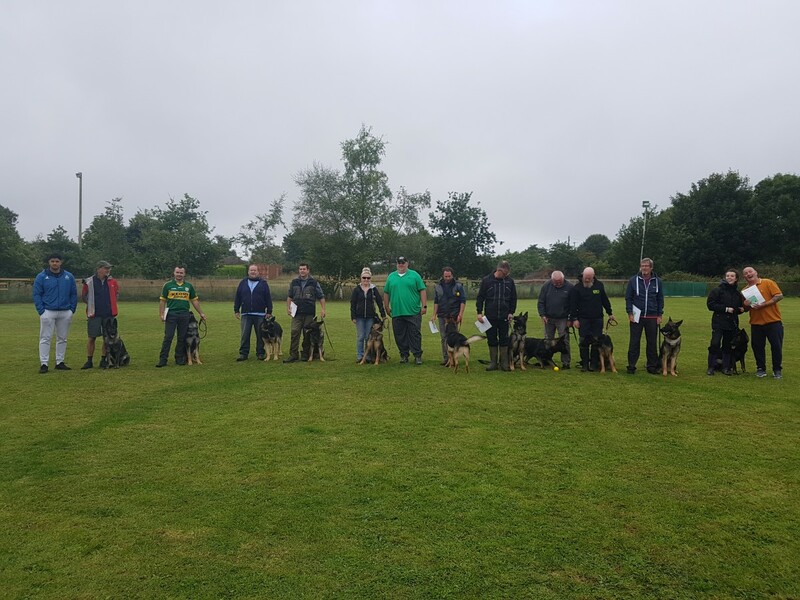 Thanks to all those who entered, supported and spectated at the OG Glanmire Club IPO Trial on September 1st/2nd 2018 judged by Herr Uwe Stolpe (SV Germany). 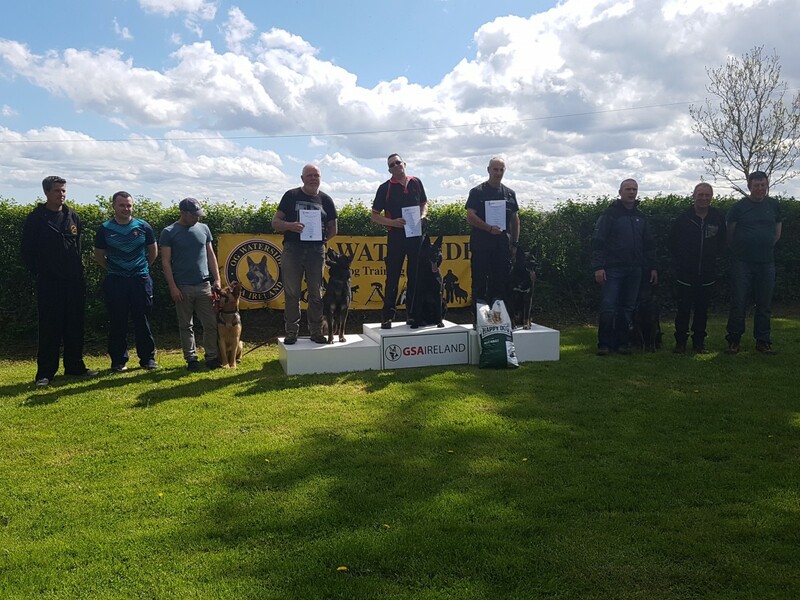 Well done to all those who took part in the club IPO trial at OG Corrib on June 17th, judged by Ludger Vortkamp (SV Germany). Please read on for the results of the OG Waterside Club IPO Trial judged by Herr Dieter Schmale on Saturday May 5th. 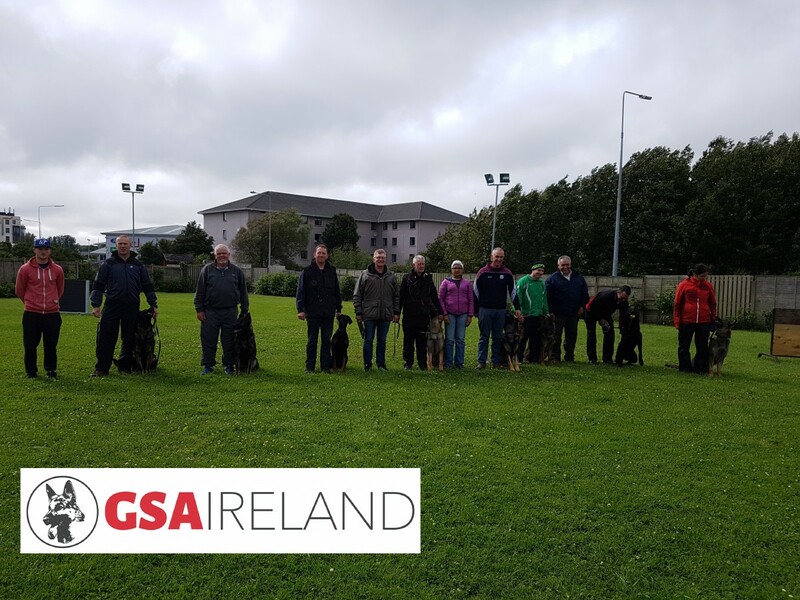 OG Craigantlet held a club IPO trial judged by Fintan Lalor (GSA Ireland/SV) on March 24 2018. 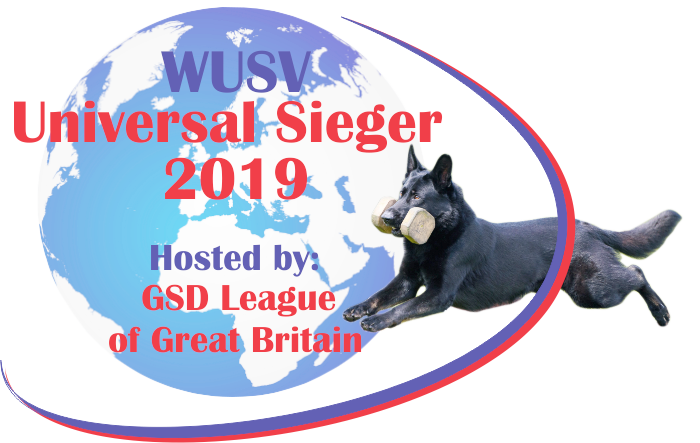 The GSA represents one of 85 countries with affiliated membership of the World Union of German Shepherd Dog Clubs (WUSV) . 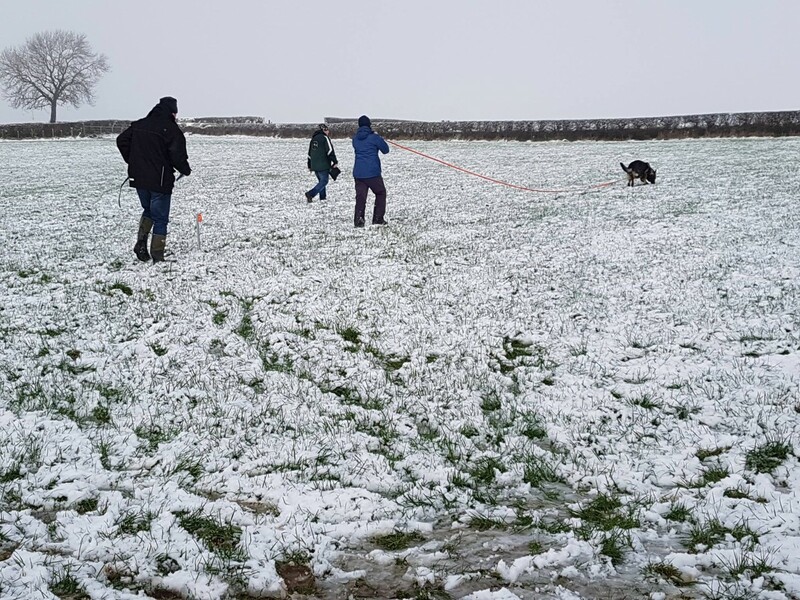 Local groups can provide handlers and dogs with the very best training and experience at well equipped facilities in disciplines which include obedience, tracking, agility, ring craft and protection work.